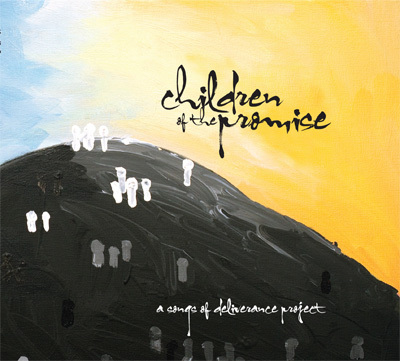 "Children of the Promise" is a new album comprised of songs written by James DiLiberto and Phil Rosser. Four years in the making, it has just come back from the printers and is now available! Funds raised from the sale of this album are going towards supporting and encouraging music in mission areas. For more information about this album, including song previews and credits, please see the project page. Alternatively, purchase the Digital Download version instead.